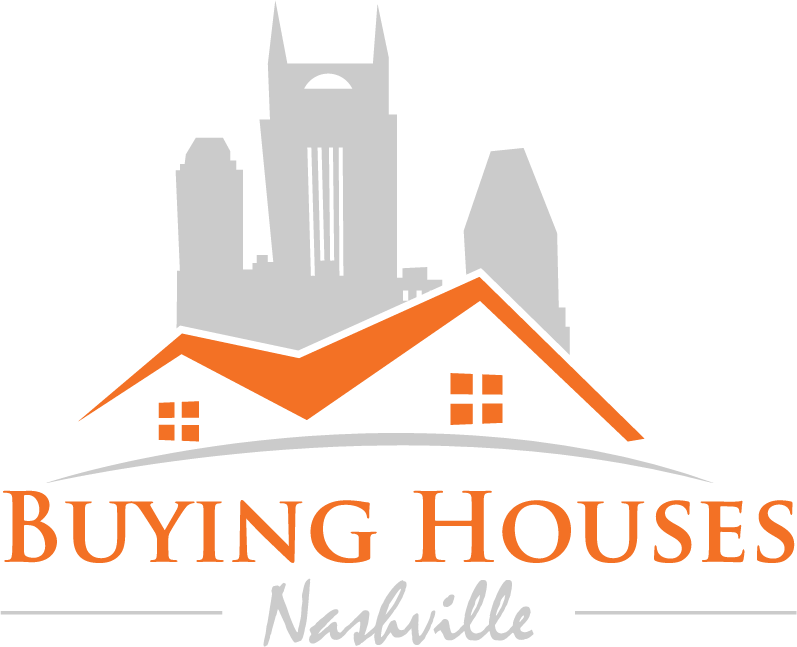 Is it still a buyer’s market today in Nashville? As experts in the Nashville real estate market, we get asked this question a lot. But for condos and townhouses – especially those a little off the beaten path, or with some funky features – it can be quite a different story. Prices were down in certain areas of Nashville, but seem to be rebounding as the rental market increases. Investment properties are in demand. The massive amounts of foreign cash flooding in to invest in US real estate have impacted the Franklin market in unique ways. We’re investing in Nashville because we believe in the community and the people here. over here today if you’re looking to sell a Nashville house fast!